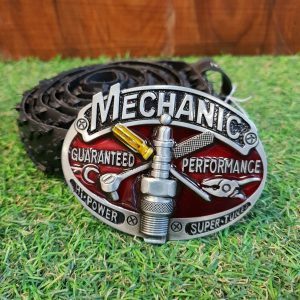 This “Jack Daniels” belt has been hand crafted using a reclaimed tyre and Jack Daniel buckle. 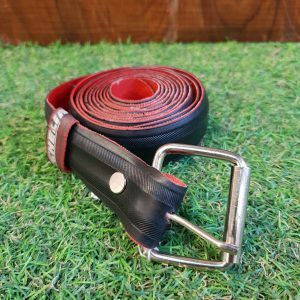 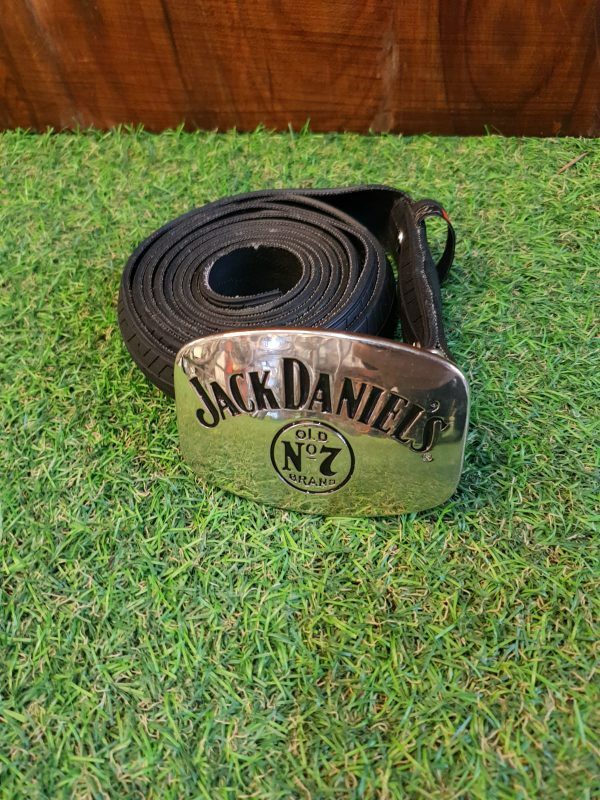 This “Jack Daniels” belt has been hand crafted to an exceptionally high standard and will makes the perfect quirky gift item for a close friend or family. 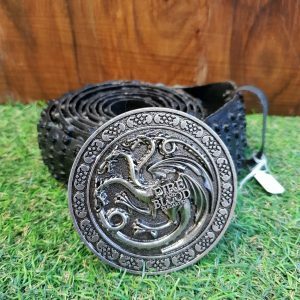 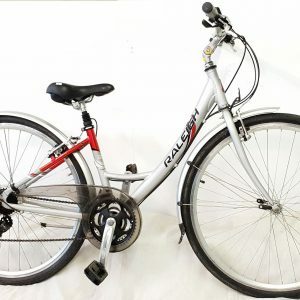 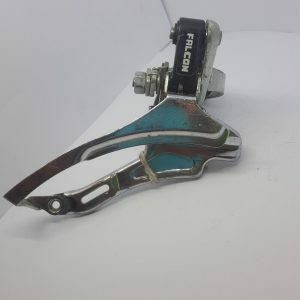 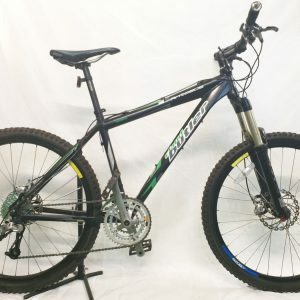 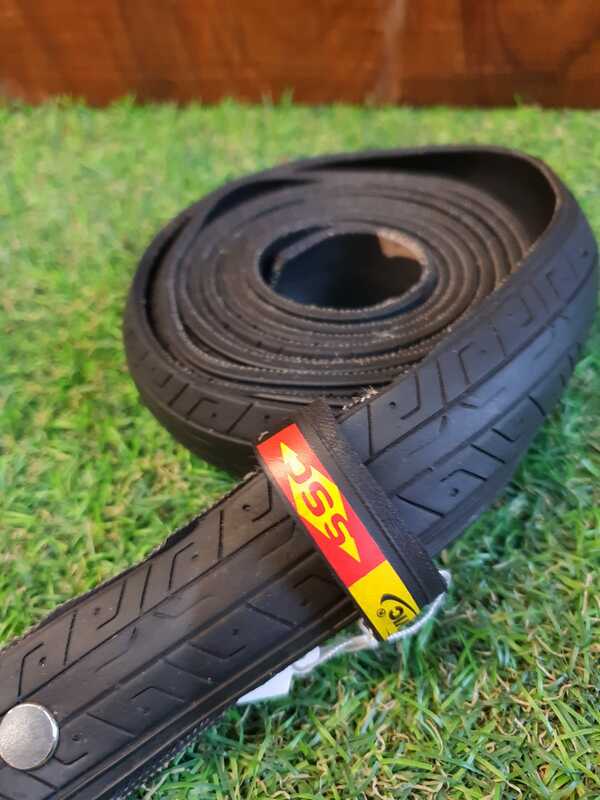 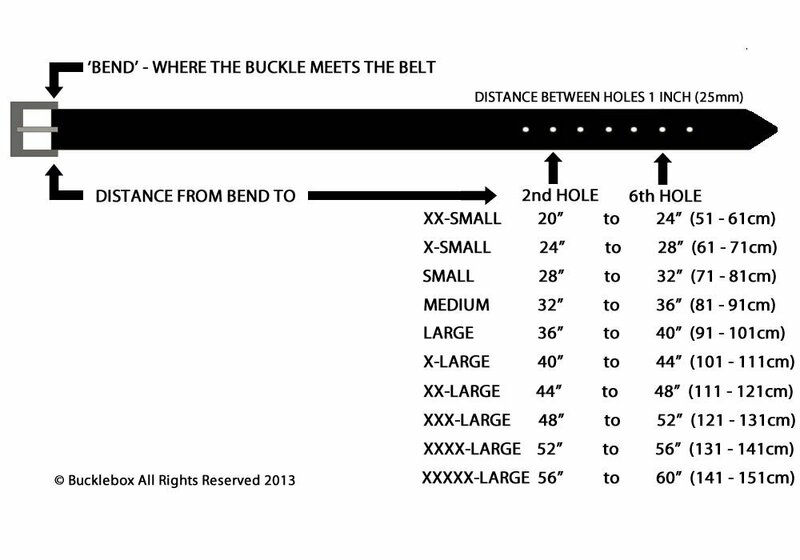 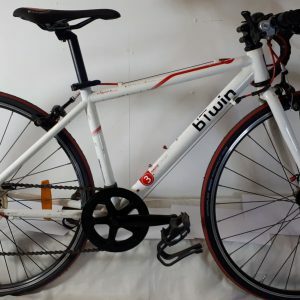 It has been made by hand cutting the tread section from an old bike tyre, cleaned, and assembled using new buckle fittings.